Are you one of the many people who suffer from periodic back pain or pain in the lower extremities of your body? Chances are that you either have an irregular feet size or flat feet. In either case, the treatment need not be an elaborate procedure involving surgery but a far simpler one – by using shoe inserts or foot orthotics. Yes, the shoe inserts can be the best way to improve your gait and at the same time, and reduce the recurrent problems of pain as mentioned above. Why flat feet or an irregular feet size can cause pain? It is important to maintain the stability of our body while we walk, run or do some work. For otherwise, there will be an increased pressure on different parts of our body especially on the spine and lower extremities. This pressure can manifest itself in the form of an excruciating pain in the back, hip, joints, knees, ankles and feet. Thus, when you have a condition like the uneven size of feet or flat feet the alignment of the body is not maintained properly. 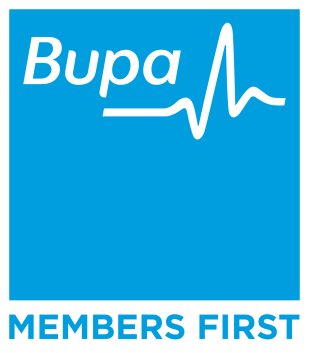 This creates pressure points on muscles, tendons and bones leading to pain. Hence, the condition can be treated using foot orthotics or shoe inserts by aligning and improving the biomechanical functions of the lower limbs. The shoe inserts can correct the musculoskeletal abnormality of an improper gait or the lack of stability caused due to the uneven size of feet or flat feet. The inserts provide adequate support to the muscles and bones of your feet and in turn, restore the overall balance of your body. So, when you walk wearing the shoe inserts, the muscles, tendons and bones move in total harmony causing the pain to lessen or disappear altogether. However, the question arises, how to ensure the best shoe inserts are created in the first place? The first step is to test the suitability of using foot orthotics in patients. This is done by carrying out an extensive diagnosis in the form of biomechanical study, foot strapping, gait analysis etc. And once the experts recommend shoe inserts the process gets underway to create the ones with the right fit. This is where the use of a 3D laser scanner comes into play, for to create custom made shoe inserts a total state of the art 3D laser scan of the feet is taken. Thereafter, a computer model of the inserts is prepared according to the contours of the feet. 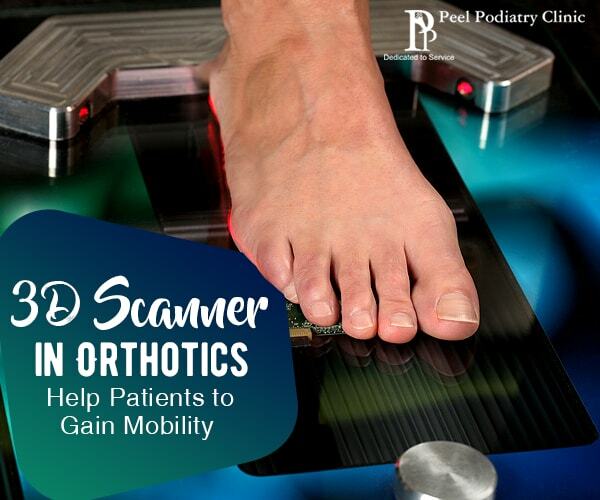 Thanks to the advancements in scanning technology especially in the use of a 3D laser scanner, the experts at the Peel Podiatry Clinic help people gain mobility and resume their daily activities without any pain.